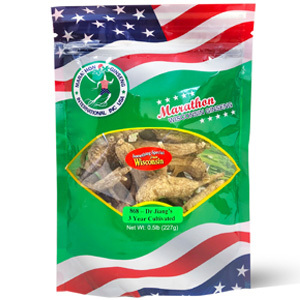 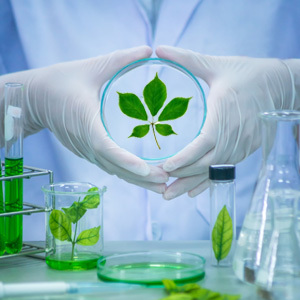 Shop from our wide selection of Wisconsin-grown American ginseng products today! 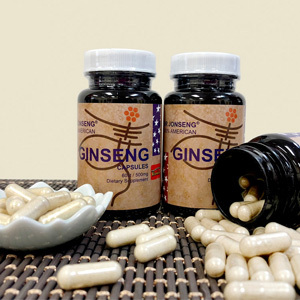 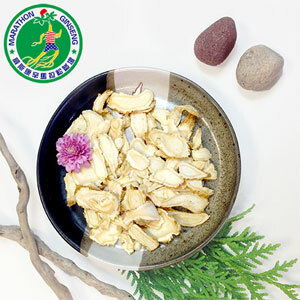 Choose from ginseng slices, whole roots, capsules, other herbs. 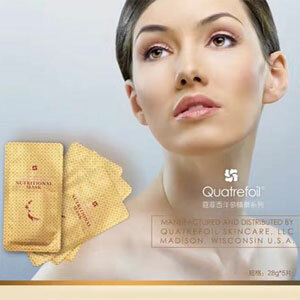 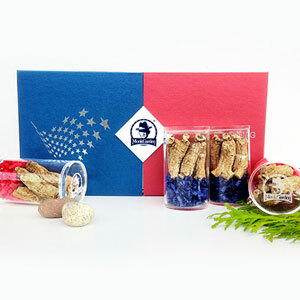 We also provide these in deluxe gift boxes that make them a wonderful gift. 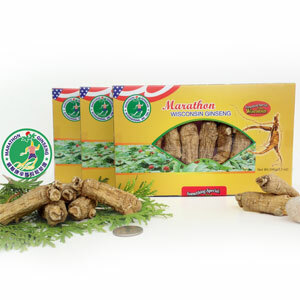 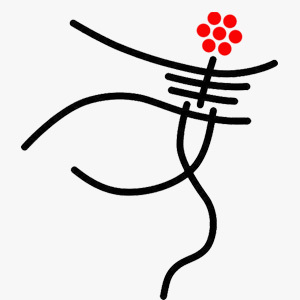 Gift of Wisconsin Ginseng to your friends and family will bring them good health and wellness. 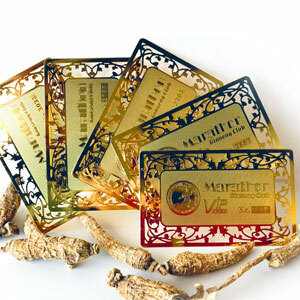 Free Shipping within US with orders above $200. 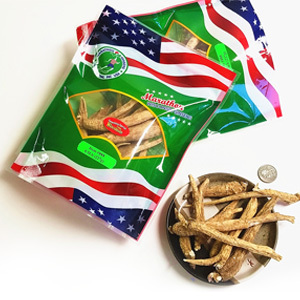 American ginseng has been used for centuries by the native Indians and the Chinese as a herb that helps heal many ailments. 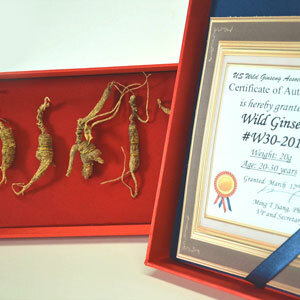 Wisconsin-grown American Ginseng is often considered the gold standard of American Ginseng grown in world. 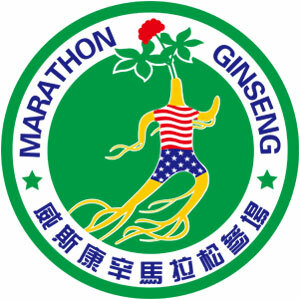 It is known for its deep rings, distinct aroma and unique bitter sweet taste that stand out from ginseng grown in other parts of the world.